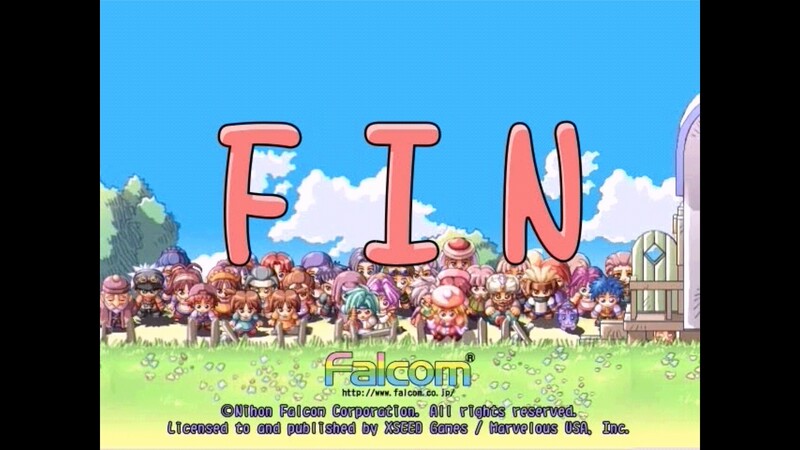 July has passed and that means the month-long JRPG gameathon has come to a close. I hope you’ve been enjoying the staff’s updates throughout the month. There was lots of progress made and quite a few games finished, with some people finishing more than others. Let’s see how the final week worked out for everyone. 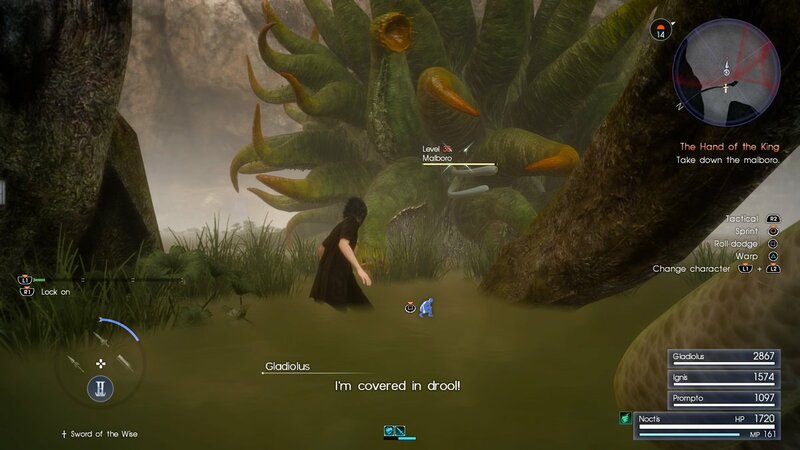 I nearly quit Final Fantasy XV this week. I have been loving the game so hard and then I hit the Leviathan boss fight. I would give anything to go back in time to when they were developing that boss fight and slap the moron who put it together. It is easily the most unintuitive fight in the game, and there’s nothing worse than trying to warp strike to different parts of the map to escape or attack and no text or button press is visible on the screen. That drove me bonkers. On top of that, Leviathan is just a very cheap boss. Given you are already struggling with the button prompts and lack of understanding on how to actually hit Leviathan, she just smacks you around, laughing at your suffering. Seriously, it looks like a cool boss fight, but it is not fun in the slightest. I also wasn’t impressed where the story went in this section either. I think XV’s treatment of female characters is so problematic, and its just depressing the lack of attention and care that has gone into them. Cindy is a one-note stereotype, Iris could be interesting if more had been done with her, Aranea interests me but not much as been done with her, and poor, poor, poor Lunafreya just gets the worst of it (and I’ll leave it at that). While I love the road trip aspects and the bonding between the male characters, I keep sitting and questioning why they bothered to have female characters if they aren’t going to do anything with them except sit in the background. This aspect has really been disappointing me. At this point, I have started Chapter 10, and I have to work on dealing with emo Noctis. He is going to need a few hugs and hot chocolate to get through this next bit. Maybe Prompto can help fill that void…? 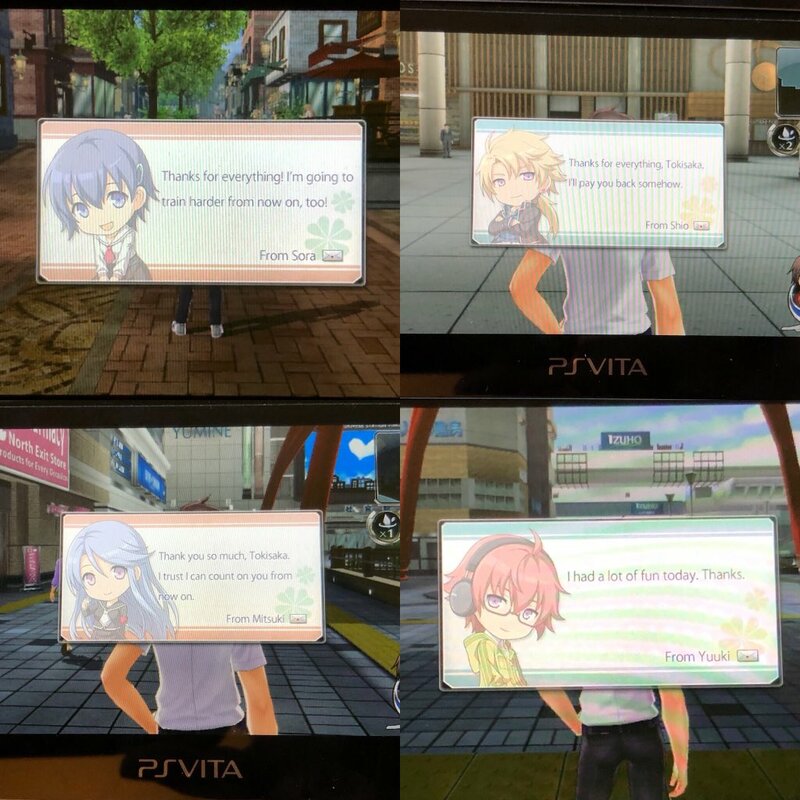 Tokyo Xanadu is a game I’ve wanted to play since I finished Trails of Cold Steel II in January, and after receiving it as a birthday gift midway through playing Shining Resonance Refrain I knew it had to be the next thing I played for JRPGJuly. Built in the same engine as Cold Steel but set in a modern world with a new combat system, Tokyo Xanadu feels like slipping under a comfy blanket with a warm drink for a cozy evening — it all feels familiar and good but has plenty of new content for it to stand on its own as well. The game revolves around a band of high school kids who live in a town that was decimated by disaster ten years ago; now mysterious events (possibly leading up to another disaster) are unfolding. 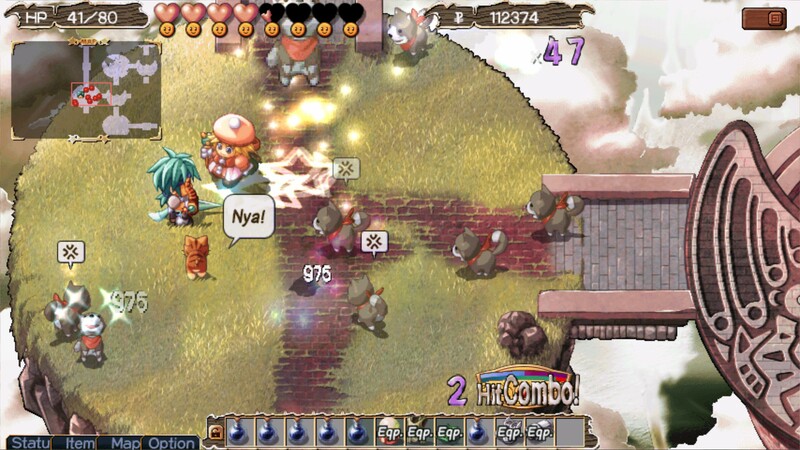 In terms of combat, the game has an action system where the characters are launched into short, intense dungeons; players must traverse these dungeons, filled with enemies, treasure, light puzzling elements and some traps, towards an endpoint. All enemies are related to an element and have a matching elemental weakness; they may also be strong to physical or magical attacks. When the dungeon is complete, the player is judged in several categories, such as how fast they travelled, the damage they took, whether they matched up elements with the enemies well, how large a combo they built up — and while getting a “S” ranking isn’t necessary it does feel good. However, combat isn’t really where the game shines. In fact, of the forty hours it took me to get the normal ending, I spent perhaps twelve to fifteen hours in combat. The title’s real focus is in the social aspects and world building. In that aspect the game shares a lot of similarities to the Persona series, where you’ll be spending ample time outside of combat. This time includes completing quests, spending time building relationships with people, competing in mini-games, kitting out your characters, and uncovering the mystery behind the Eclipse. 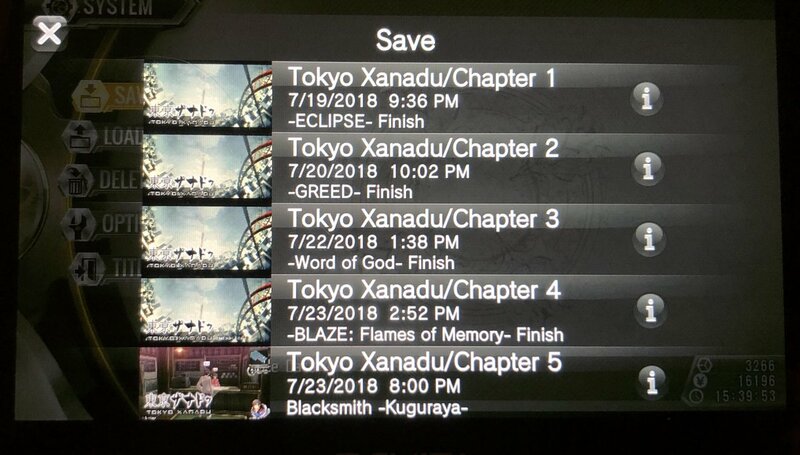 I’m looking forward to finishing Tokyo Xanadu’s Epilogue and completing the game’s True Ending, but even for those who finish the game with the Normal Ending should feel quite satisfied with how things wrap up. 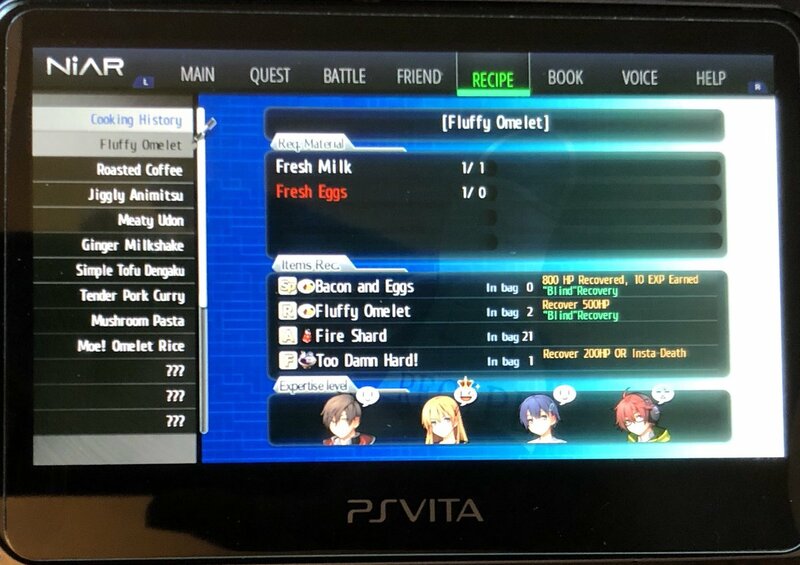 Even if you haven’t played Trails of Cold Steel, I would heartily recommend giving Tokyo Xanadu a try as the Vita enters its penultimate year of new releases. For those who aren’t committed to #TeamHandheld it’s also available on PlayStation 4 and PC. While I played a bit more of Octopath Traveler in the final week of JRPGJuly, I mostly focused on finishing Zwei: The Arges Adventure. I thought I knew what I was getting into when I started playing this game. Since I had previously played the sequel, The Ilvard Insurrection, I was expecting a slightly less evolved version of that game and from a certain perspective that’s exactly what I got. The leveling system, reliant on random drops of food, isn’t balanced as well as in Ilvard — and it wasn’t great in that game to begin with. There is even a bit more grinding in Arges as even a single level can make a huge difference in boss battles. Item management is certainly a weakness, often leaving me bouncing between a controller and mouse every time I had to fuss with the loadout. Dungeon design is also pretty bland, with simple corridors connecting fairly plain rooms. But none of those negatives ended up mattering in the end as I ended up enjoying The Arges Adventure more than the comparatively modern and polished Ilvard Insurrection. Sure, Zwei lacks the epic scale of the Trails series nor does it have the well-honed combat that the Ys games have come to be known for, but its an incredibly charming package full of vim and vigor. Combining a colorful graphical style with fun light music and the silliness of the characters creates a really unique experience. It’s not going to be a game that everyone will love, the combat just won’t be good enough for people that prioritize that above all else and there are plenty of frustrations that come with playing a seventeen-year-old game, but there aren’t many characters that shine like Pokkle and Pipiro. Pipiro’s response to learning about a housewife’s date with her husband left me in stitches. 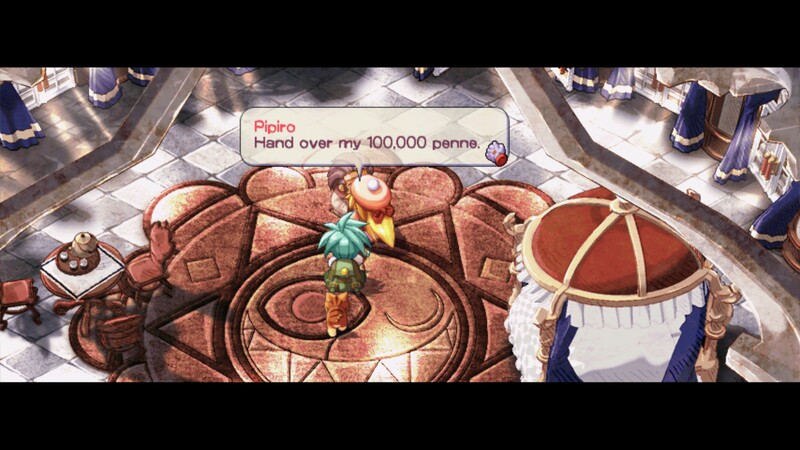 Pipiro is such a spitfire, I don’t think I’ll ever forget her. 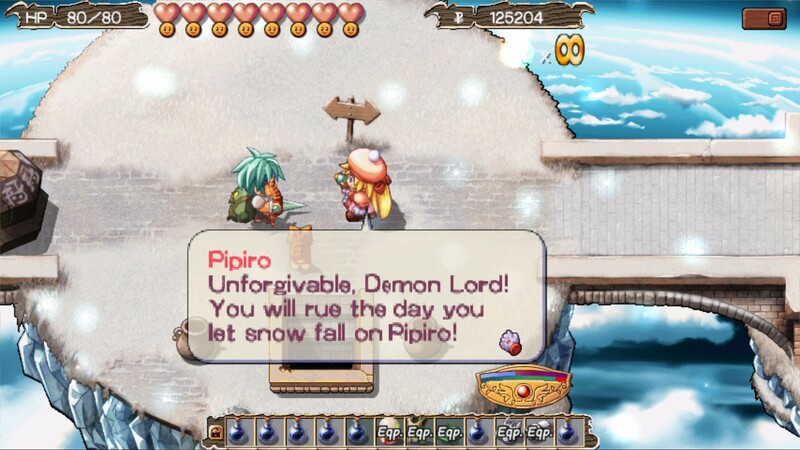 Whether she was cursing the Demon Lord for having the temerity to make it snow on her or threatening the town’s self-proclaimed Archduke when it appeared Pipiro’s reward for recovering the statues had been invested in the Duke’s basement dungeon, Pipiro’s filterless dialog makes every scene in the game incredibly entertaining. That’s not to say she doesn’t grow as a person over the course of the game… well, a bit anyway. Some of Pokkle’s selflessness and ambition rubs off on her by the end. It all combined together to create a fantastically fun character to spend twenty hours or so with. Goodness, I’m almost forgetting Pokkle, the unrepentant pun-master who’s a delight in his own unique way. When Pokkle isn’t warning players that they “mossn’t” slip on moss, he’s the earnest strait man that’s eminently lovable. 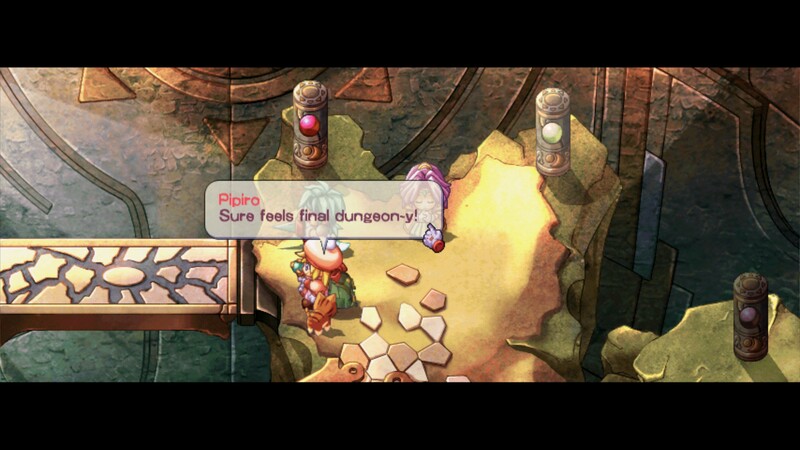 The localization in Zwei is fantastic; I’m struggling to remember when I’ve laughed out loud more often at a game. I’m so happy that I picked The Arges Adventure to play for JRPGJuly. I found it to be a hoot and enjoyed nearly every minute of it. I’m not sure everyone would love this game as much as I do. 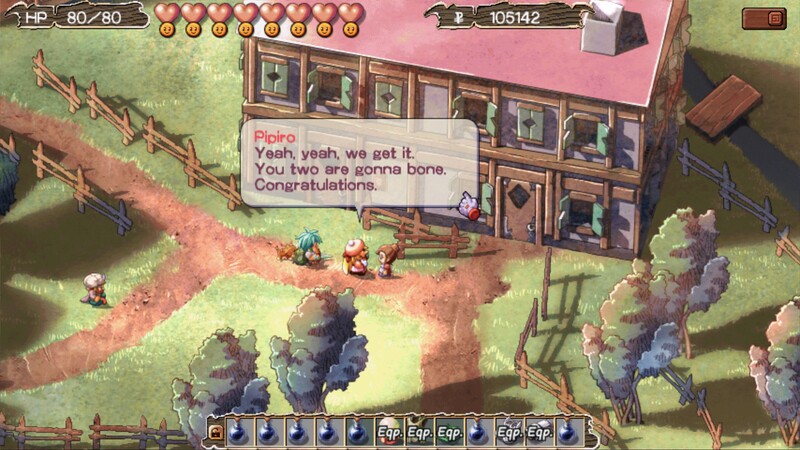 Zwei has a unique amalgam of quality localization, quirky characters, great music, and colorful art style that has to carry a player past its flaws. Nevertheless, I’m so thankful XSEED has rescued this interesting little bit of Falcom history. To wrap up JRPGJuly, I took a bit of a break from The Alliance Alive to focus on Octopath Traveler and Ys VIII. In Octopath Traveler, I finished up the remaining chapter ones and started my journey towards Primrose’s second chapter. Figuring out which mix of four characters to run with has become extremely difficult. Not a single character’s skills seem useless, and the weakness system means its good to have a variety of attack types in your party at one time. I’m looking forward to seeing what hilarious adventures the scholar gets into while hunting for a lost book, and whatever adventures the rest of the cast get into will keep me playing this game for months to come. In Ys VIII, I ventured into some dark caves, briefly interrupted by a new raid, and ended up taking on two bosses. The first was some sort of evil tree, which featured all sorts of attacks. Some careful play got me past it though, as you can see in the video below. Continuing on through the caves eventually led to the worst possible kind of a boss, a SPIDER. I’m not sure why Ys VIII did this to me, but it was thankfully a relatively easy boss fight. I certainly won’t be stopping this game anytime soon. 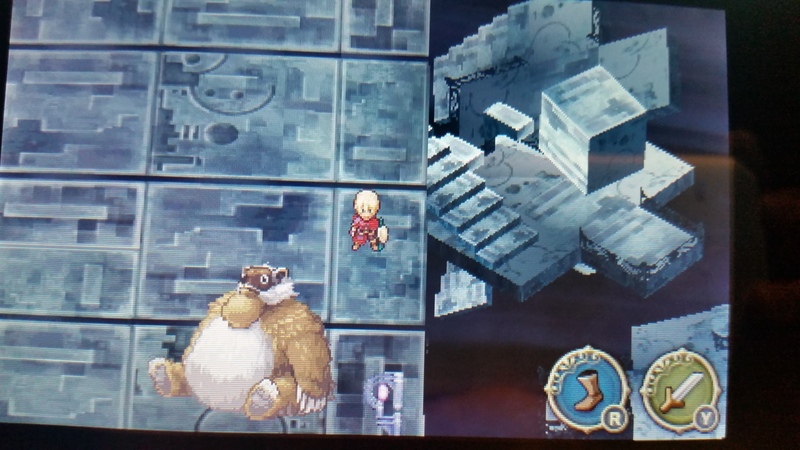 I didn’t have much time to play The Alliance Alive, but one thing is for sure: I for one welcome our Penguin overlords. Check out Mike’s video where he plays Ys VIII and Octopath Traveler! 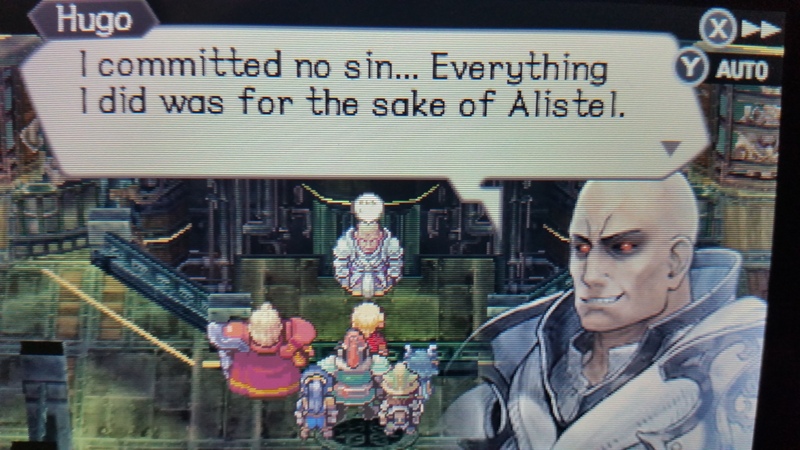 As I explained before, I used a guide to get the good ending when I played the original DS version of Radiant Historia, although I didn’t get every node. 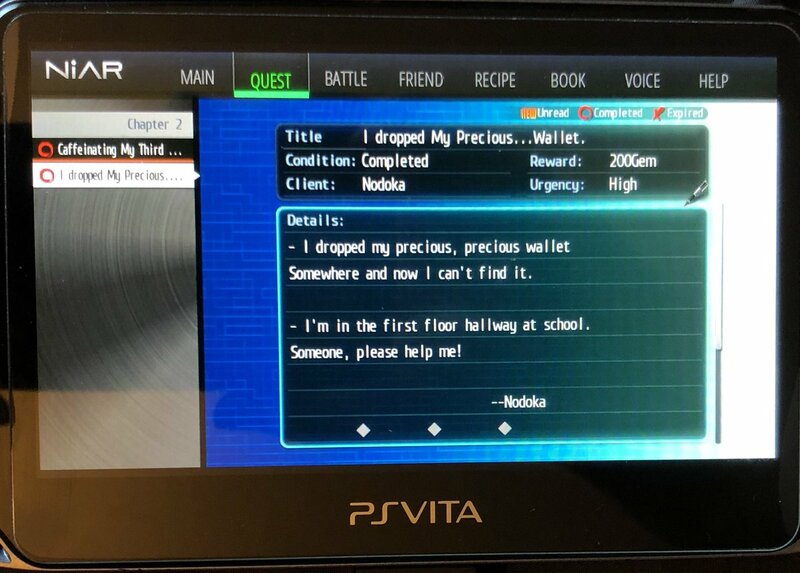 The good ending requires completing certain key side quests. By only finishing a few when playing Perfect Chronology, I noticed certain scenes during the ending were shorter than before. What I find interesting is how I didn’t roll credits after beating the last boss and watching the ending sequence, so in a sense, I didn’t finish the game. Instead, Teo and Lippti explained that there is a better way for the story to end. 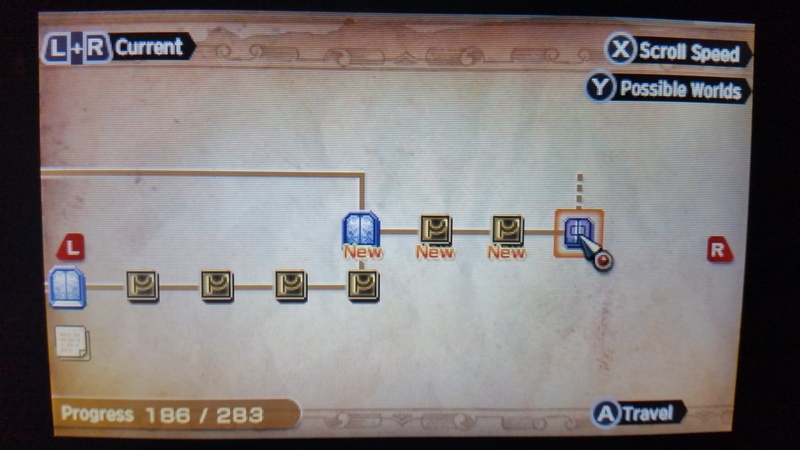 Rather than trying to complete the key quests, I instead completed as many of the Possible History quests as I could, as those are new to Perfect Chronology. They offer some fascinating insights into the characters, fleshing them out further or even showing a very different side to them. In one case, the usually selfish Queen of Granorg, Protea, is instead a more thoughtful, selfless person. There is also a character often mentioned during the main story that makes no appearances – except in the Possible History worlds. That would be Prophet Noah, the apparent leader of Alistel. The goal of the Possible Histories is to collect artifacts which will help to stop mana being sapped from the land, turning the continent of Vainqueur (and presumably the rest of the world, though the game isn’t clear) into a giant desert. This magical desertification can be temporarily slowed down using a special ritual. It cannot be stopped, however. There are a few events in the game that indicate people will take steps to replenish mana to fight back against the desertification, but it’s only a possibility. I thought this would mean that a future sequel would focus on stopping the problem for good. Since I haven’t completely finished Perfect Chronology, I wonder if this mana problem will be resolved, thus making a sequel less necessary. Of course, it could also be there is a more obvious sequel hook I haven’t found yet. I suppose time will tell. 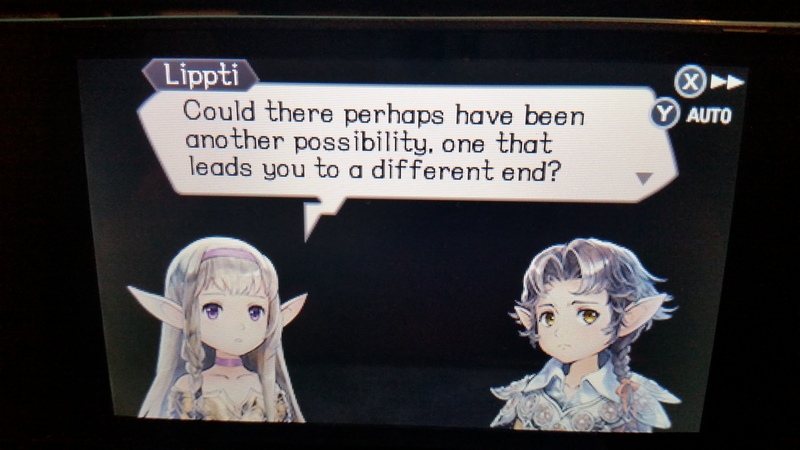 A part of me would still have preferred a new Radiant Historia game over an enhanced port, but I loved my time with Perfect Chronology and intend to get all of the nodes. I may even tackle some of the DLC. The original game was already excellent, and this version only adds more to it. I’m also glad that now more people will get the chance to experience this game, as the DS version became hard to find very quickly. 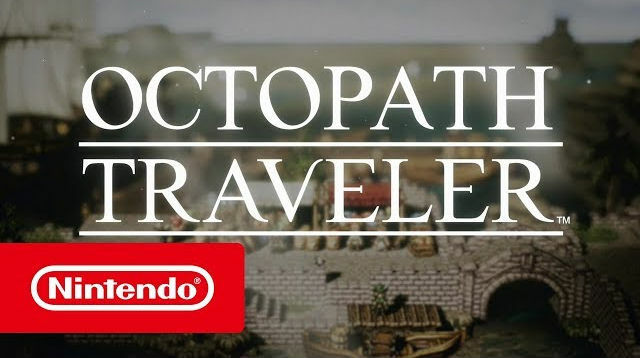 I may not have completely finished Radiant Historia: Perfect Chronology in the span of a month, let alone start Octopath Traveler, but this was still a #JRPGJuly well spent. 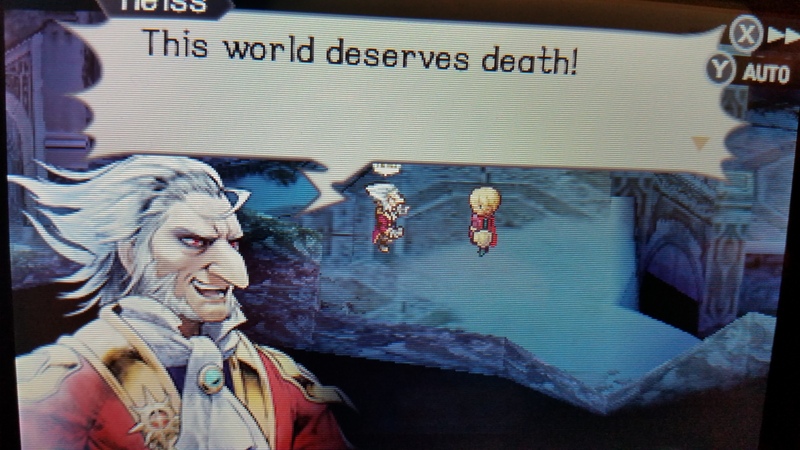 That’s a wrap on JRPGJuly for 2018. I hope everyone enjoyed reading the staff’s JRPG adventures in the past month. Let us know in the comments what your JRPG accomplishments were during July. Josh joined RPGamer in 2017 and is currently the Features and Editorials Director. This involves reviewing games and occasionally opining in opinion format.